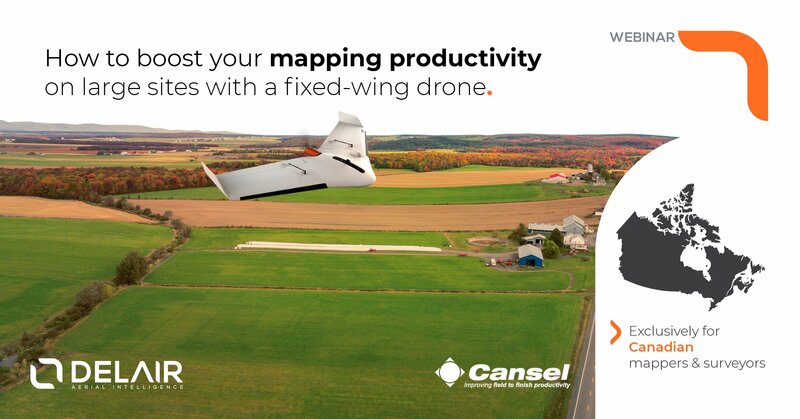 Is there, on earth, a surveyor or a mapper who wouldn’t be interested in saving time and money, get more reliable data, take less risks in the fields and, in one word, be more productive? The solution is that simple: just fly a fixed-wing drone and move further into the digital era of surveying and mapping. 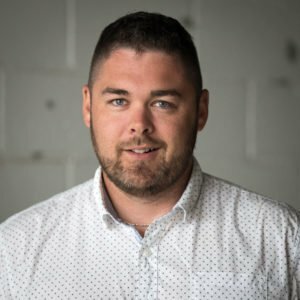 Brandon M. Thompson is a Professional Licensed Surveyor (CA), Certified Mapping Scientist-UAS (ASPRS) and a certificated Part 107 Remote Pilot. 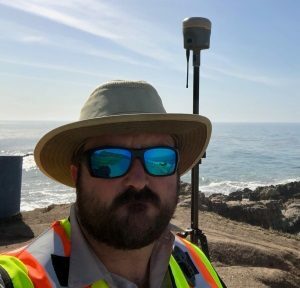 As an Applied Product Engineer with Delair, Brandon leverages his 20 plus years experience in the geo-spatial profession to support the continual improvement of products, refinement to processing workflows, validation of data accuracies and assists with customer’s successful integration of UAS in the day-to-day workflow of land surveyors and other geo-spatial professionals. David Laflamme started working with total station and GPS equipment at school and with Quebec Government then moved to Cansel to work with new technologies. He jumped directly in Pointclouds with terrestrial scanner and then started working in RPAS world back in 2013. David flies recreational and professional drones (more than 500 hours flight). As the segment manager for RPAS at Cansel, he provides customer with professional, easy to use and Transport Canada SAFE drone solutions. This webinar was first broadcasted on April 4th, 2019. You can now watch the replay whenever you want (link below). Fill-in the contact form below to get your free access to the webinar replay.